for $89,500. 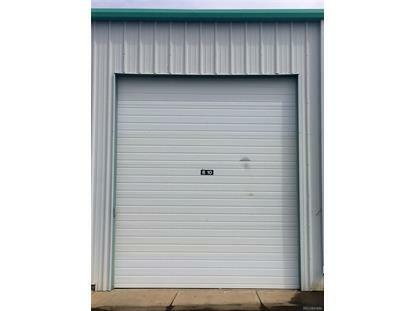 This 610 square foot building was built in 2007 on a lot size of 0.01 Acre(s). Unit is insulated has lighting, heater/thermostat, individual electric meter and multiple interior outlets and tile floor. Complex has full concretedrive, bathroom on site, washing station, RV Dump Station, potable Water and complex is Professionally Managed with on-site personnel onweekdays. Complex is gated and fenced and has security cameras. Unit B-10 is located close to the entrance so it is convenient to get in andout. 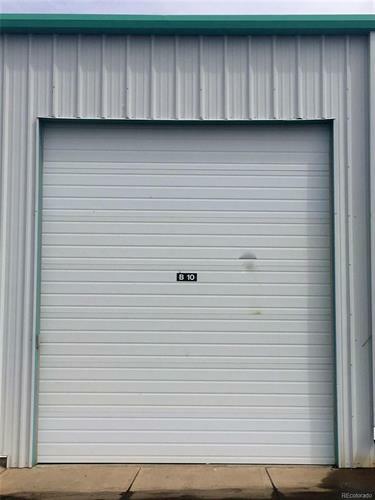 Unit has power Overhead Door. HOA dues are $660 per year. Unit owners are billed directly for propane and electric.